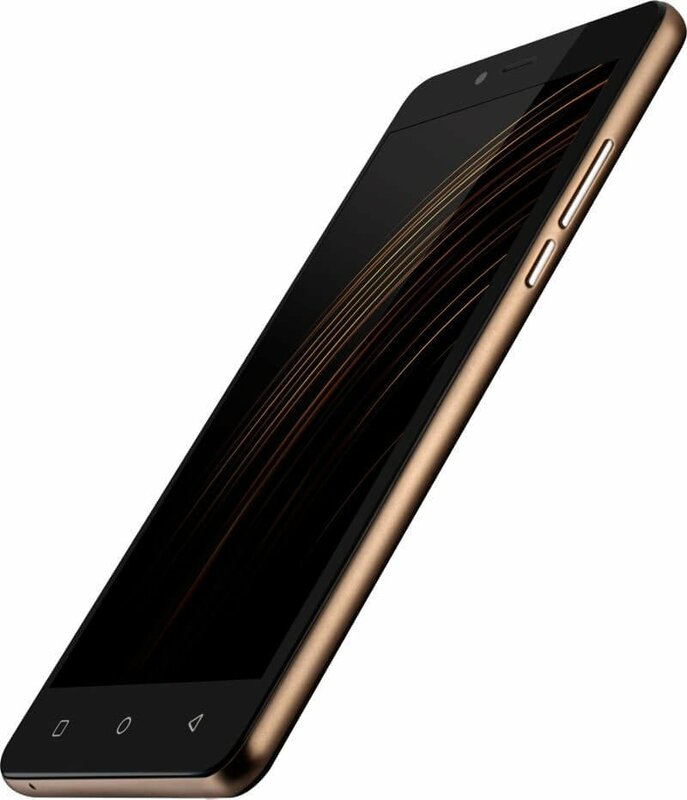 After Swipe Elite and Elite 2, the domestic smartphone brand Swipe Technologies has launched Elite Note in India. Priced at Rs. 7999, this budget smartphone boasts of a 5.5-inch 720p HD IPS panel with Dragontrail glass on a 2.5D Arc touch screen. Under the hood, it’s a 64-bit MediaTek MTK6735 quad-core processor clocked at 1.3GHz, paired with 3GB RAM and Mali-T720 GPU. For camera, Swipe Elite Note features a 13MP Sony sensor with f/2.0 aperture and LED flash in the rear and a 5MP with 88-degree wide-angle 4P lens and f/2.8 aperture in the front. There is a 16GB internal memory, with a room for 32GB through a microSD card slot. The Swipe Elite Note also gets an IR blaster. This is a dual-SIM device which also supports 4G LTE. On the software front, the Elite Note runs Android 5.0 Lollipop with Freedom OS skin on top. Powering the device is a 3000mAh battery. The Elite Note is available in Black color at a price of Rs. 7,999 exclusively via Flipkart.